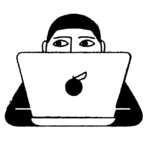 Style watching is not-so-secretly one of our favorite past times. 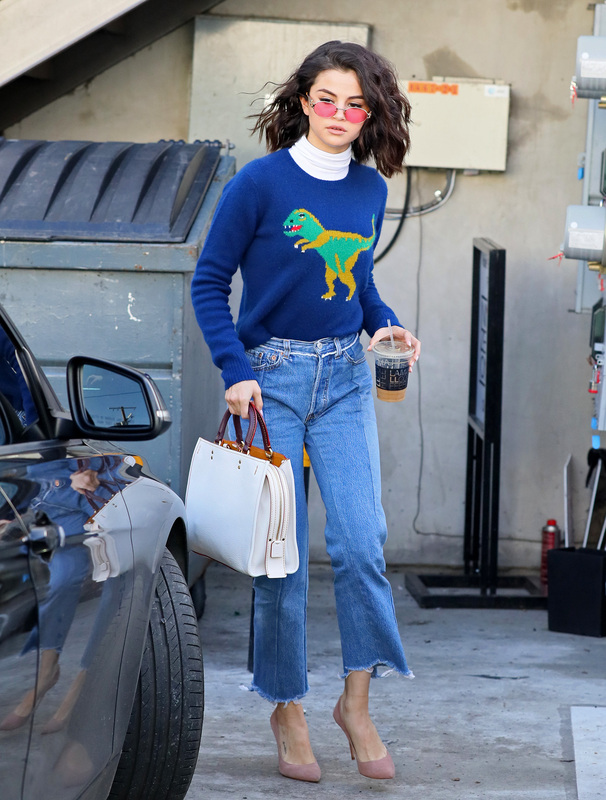 So when Selena Gomez wears a dinosaur sweater and someone still kind of looks as chic as Jackie O, we’re nothing if not intrigued. Now make no mistake, Gomez has wowed us with her ability to look perfectly pulled together at unexpected times in the past. Like when she stepped off an airplane sporting camel leather leggings and a cream sweater (like seriously, girl looked good), or when she made an oversized t-shirt and jeans look certifiably red-carpet worthy. See what we mean? Gomez took different style elements — several of which were totally low key and casual, and combined them to make an utterly put-together and sophisticated look. It’s a true testament to her personal style, because we honestly would never have thought to pair all these pieces together and are genuinely so impressed with the end results. And let’s not forget all the cool things Gomez has been up to on the non-style-related front. She’s been hanging out with friends and song writers Julia Michaels and Justin Tranter, which makes us wonder (hope) if new music is on the horizon. She’s also been giving us MAJOR friendship goals by hanging out with her Wizards of Waverly Place buds and taunting us with talk of a potential reunion show. 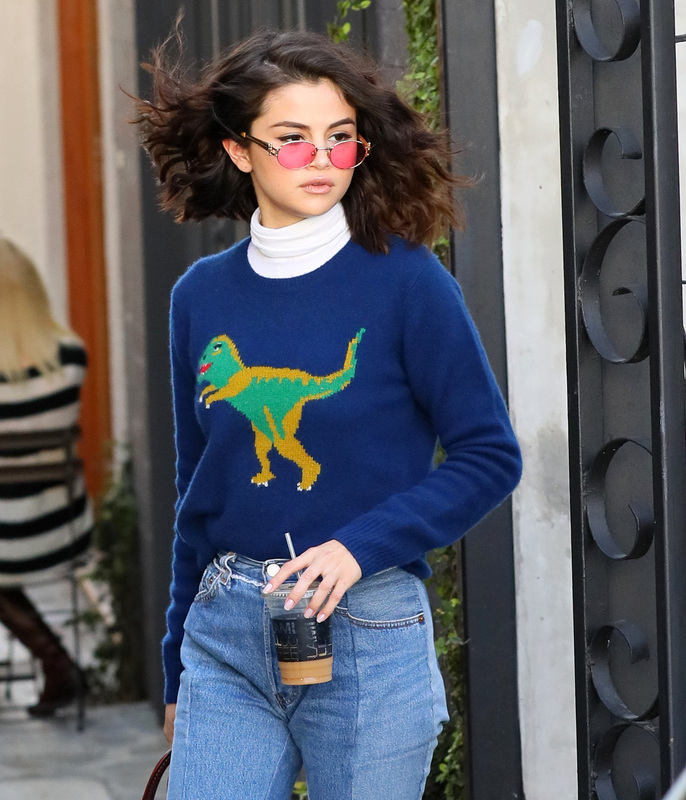 Regardless of Selena’s next move, we’ll 100% be tracking her style. Because, honestly, how could we not?